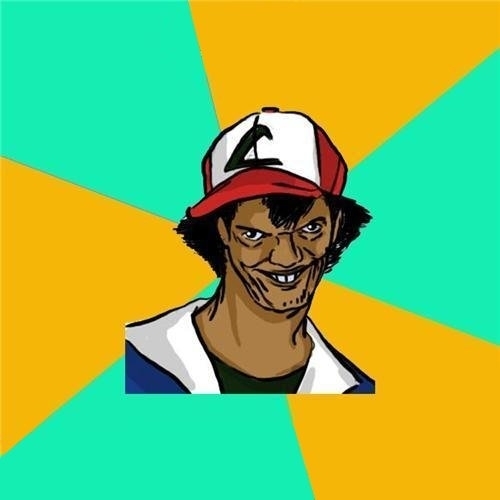 I'll machoke you out, then rhydon you all night. better get a koffing, cause I'll cubone you to death. don't get drowzee, or me and my geng-ar gonna rapidash your vulpix. my slowbro said you were eevee, so do I stand a chancey or is that farfetch'd. IMMA HAVE TO GET MOAR BADGES, SO I CAN TRAIN YOU! you wan see mah pokebawls?